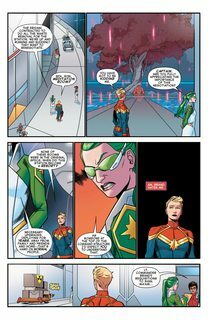 Captain Marvel Vol. 6 #1 – 10 + TPBs (2016-2017) : An All-New, All-Different Marvel series. 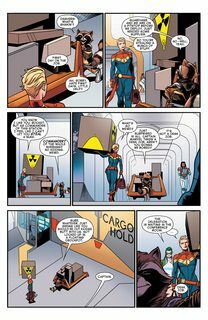 After the events of Captain Marvel Volume 5 and the Secret Wars tie-in series Captain Marvel & The Carol Corps, Carol Danvers returns in her own ongoing series! 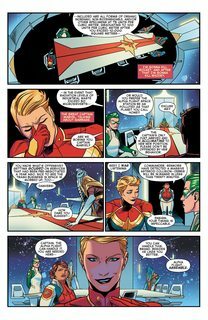 After the events of Civil War II, the series was stopped with issue 10 and had another relaunch as The Mighty Captain Marvel.